As the long suffering “off the grid” entrepreneur, Richard, in HBO’s comedy, Silicon Valley, our young friend has had to contend with a less than helpful VC, a contentious team wrapped up in their worry about share dilution, a VC anointed CEO, pivots, takeovers and bought and paid for upticks. Those that watch the critically acclaimed program feel Richard’s pain. And I’m betting there are many CEO’s out there that wish they had the help and cohesive thinking that a unified Board of Directors could provide. Enter a new way of providing governance and strategic direction---Board as a Service (BaaS). The new Board Service Provider (BSP) model provides small to mid-size organizations with a ready-made, cohesive, agnostic team to act as a professional service firm. No more “old cronies” as board members who spend a mere few hours a quarter at a board meeting followed by an expensive meal laden with steaks, red wine and maybe a cigar afterwards. Board Service Providers (BSP) provide expertise and a full complement of board services and in affect are paving the way for a new category of professional director. At Integral Board Group (IBG), we draw on our cadre of Expert Advisors, and are able to fortify your board services with the most ideal team needed in each circumstance. Aligning ourselves to your corporation’s values, vision and perhaps impacting these for the better, IBG’s entrenched approach and long term commitment, anchors your corporation for steady long-term growth. How is your company set up to further its growth? Are you looking forward enough into the future for long-term potential? Are there measurements in place to help with oversight? Where’s objectivity coming from? Are you confident you have the right team in place? Are operations optimized for efficiency? Where are your next big wins coming from? 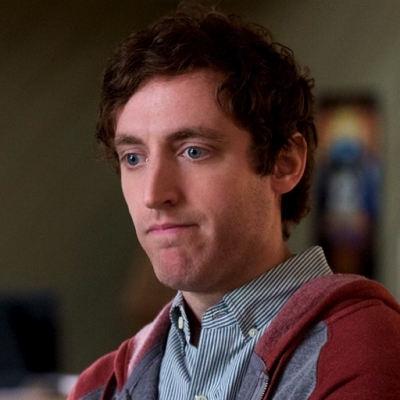 Don’t you want to stabilize your long-term efforts so as to not end up in the fetal position in the bathtub like poor Richard in one of the episodes of Silicon Valley? How can we help you?